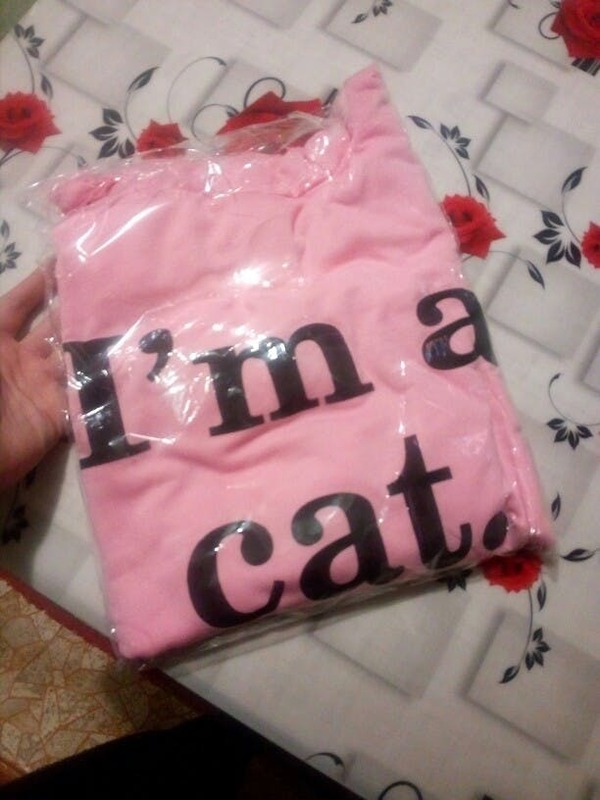 Let everyone know you are a cat! MEOW!! This hoodie has cat ears in the hood and is a warm fleece shirt to cuddle up with your favorite kitty. Comes in your choice of Black, Grey or Pink. Sizes run small, so go one up if you are unsure! baby comfortable feel no дошла very fast. baby comfortable feel no дошла very fast. just like брала m and l size slightly small. do order 11.11, сургуте received in 1.12, shipping & fast, here has been in the package long сортировочном center. заказывала дочке for 12 years, perfectly fit well. 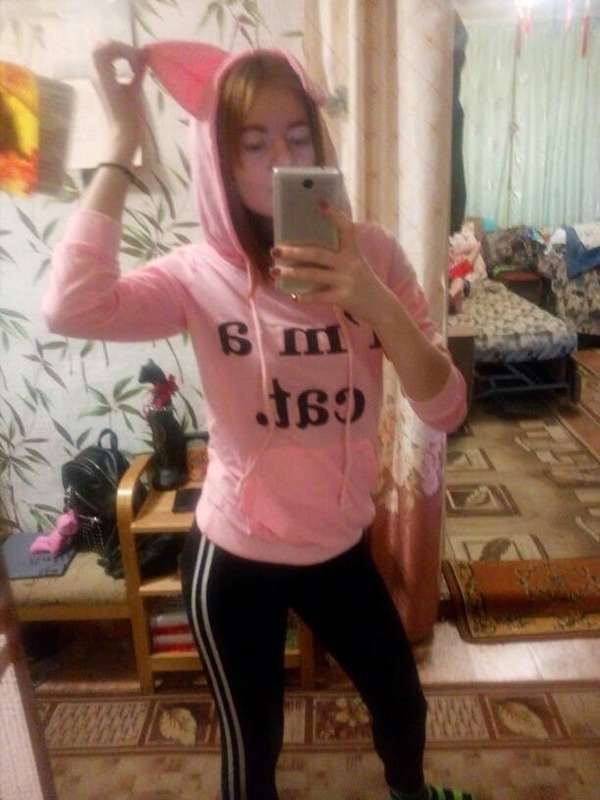 not much sweatshirt thick, little изнанки sticks with thread, and even very неплохая!